Many companies have a problem with the storage of technical documentation, which is mainly in the form of paper. Paper deteriorates over time, which leads to the loss of documentation at some point. Our system allows your documentation to be stored in electronic form and such it will be available to you forever. Combined with the cloud based system, our system is a perfect tool for managing your technical maintenance. Daily tracking technical maintenance tasks. Failure history on machines and equipment. State of spare parts in warehouse. Storing technical documentation of machines and equipment. Workers data, licenses and certificates managing. Tracking costs and service history via reports. Cloud based, mobile friendly solution. No servers, administrators and security experts. Price is less than enterprise solution price. Enterprise solution system always have parts you would never use. Notifications and communication for team members. Technical maintenance consists of many different processes and procedures. 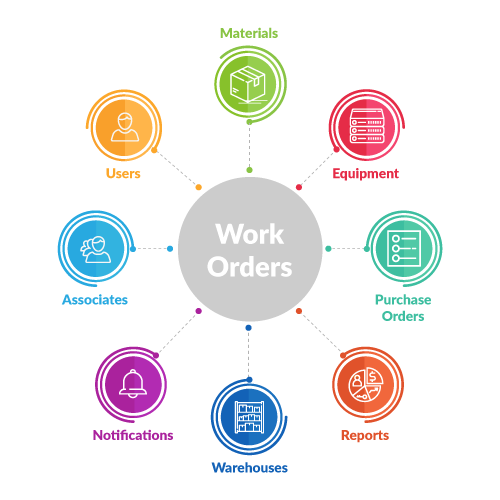 There are also several types of maintenance, which increases the complexity of tracking costs, time, material consumption, downtime, and so on. In order to fully manage technical maintenance data, we have developed a system that allows you to easily analyze costs, plan purchases of spare parts and equipment. In addition, there is the possibility of preventing the maintenance of equipment such as control and lubrication, and all of which is controlled by a system that informs you when these maintenance procedures should be repeated. Technical Maintenance solution is a web based system that offers you the ability to access your data anytime, anywhere. Contact us to learn more or schedule a demo.